(2015/Capitol Nashville) 13 tracks. 2015 release from the Country vocalist and former frontman for Hootie & The Blowfish. Southern Style includes his Top 10 country hit ''Homegrown Honey'. Darius Rucker first gained fame as the lead singer and rhythm guitarist of the rock band Hootie & the Blowfish, which he founded in 1989. 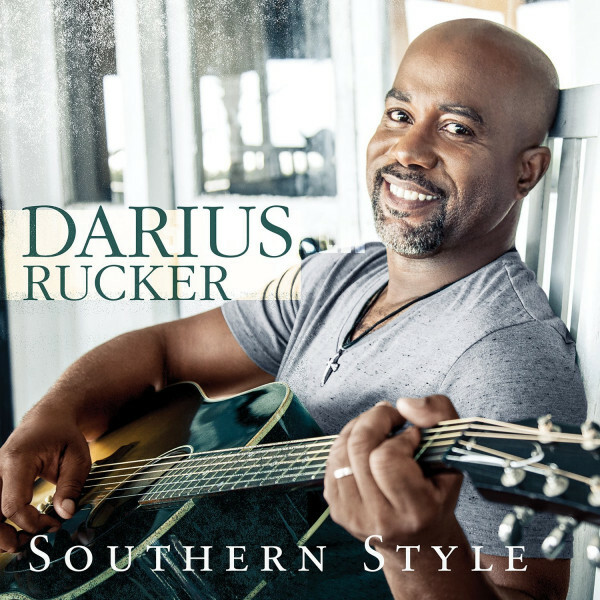 In 2008 Rucker started his country music carreer and is now releasing his fourth studio album as a country music artist. .